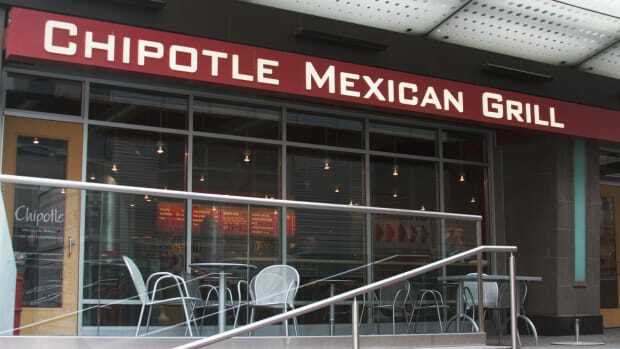 The Chipotle Mexican Grill location near Pennsylvania State University was closed after a group of workers including most of the management team walked out and quit on Wednesday, posting a sign at the front of the restaurant location urging customers to ask Chipotle’s corporate offices why the company forces its employees to work in such conditions. 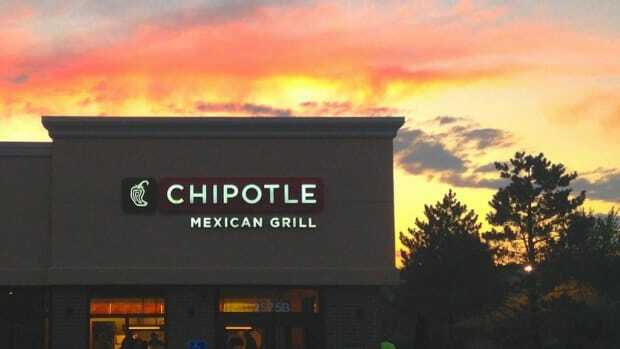 A spokesperson for Chipotle Mexican Grill said “Our Penn State restaurant was closed when a few employees quit, locking out a majority of others who are enthusiastic to return to work,” in an email to Bloomberg Businessweek. 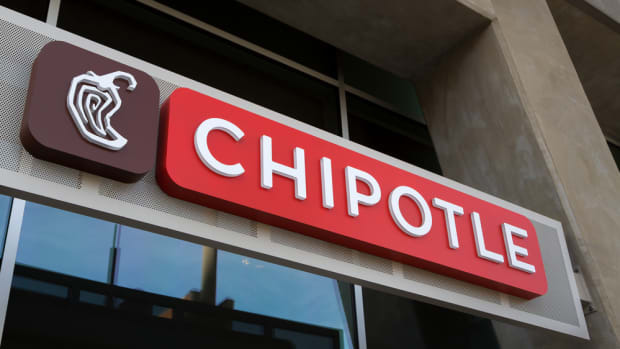 According to the Huffington Post, a former manager at the Chipotle location told student-run news site Onward State that the restaurant was consistently understaffed and as a result forced employees to work 10-12 hours straight without breaks. 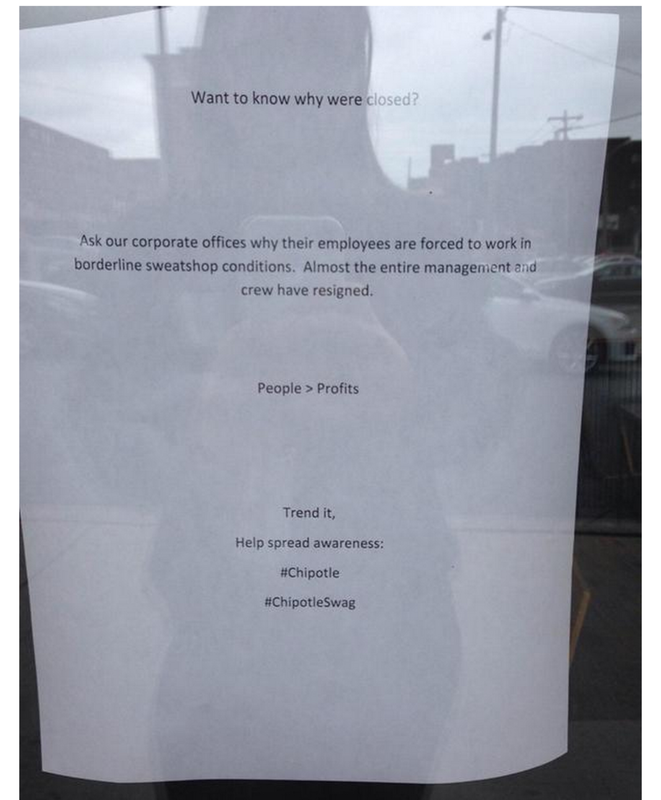 "Working conditions are heinous," he said. 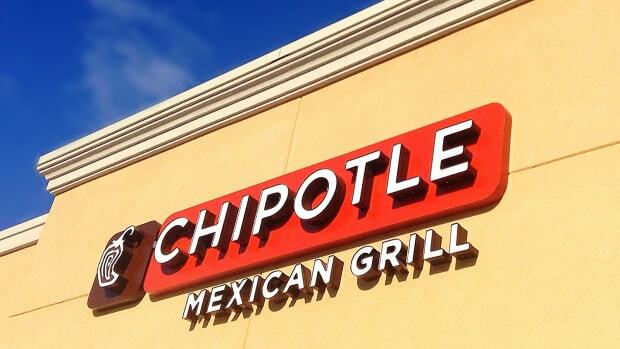 "I&apos;m not trying to take down the Chipotle corporation, I just want to see people treated better." 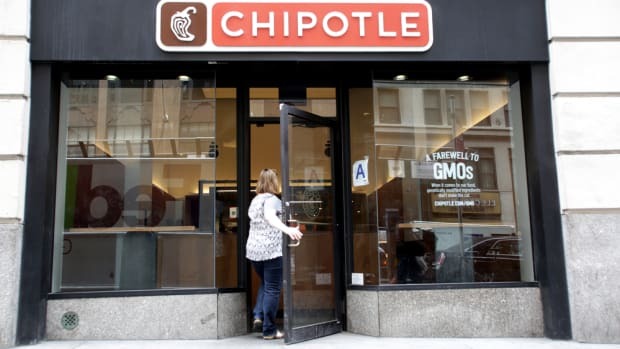 A Chipotle executive recently targeted its competing fast food chains Burger King and McDonald’s calling them irrelevant and citing the chain’s forward-thinking approach to sourcing ingredients as the future of fast food. 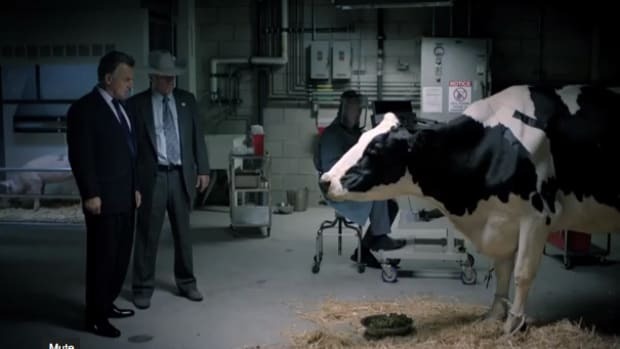 The chain also recently targeted big ag in a mini-series that aired on Hulu. But it also recently came under fire for sourcing grass-fed beef from Australia. 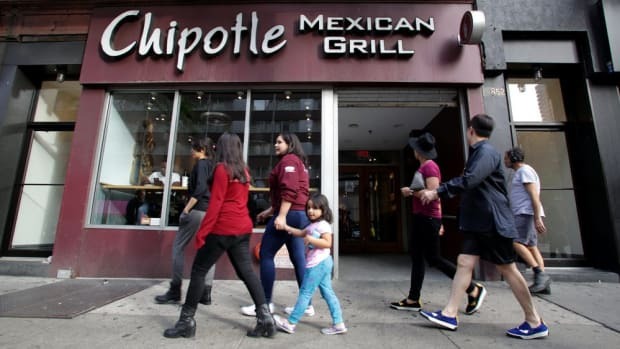 The company said it was because its demand was exceeding the supply available in the U.S.